On Thursday November 20, 2014, Alfred – A Cooperative Institute for Arts and Culture, will open a double exhibition titled 'New Works’, which will feature the works of Yair Perez and ZeroCents. 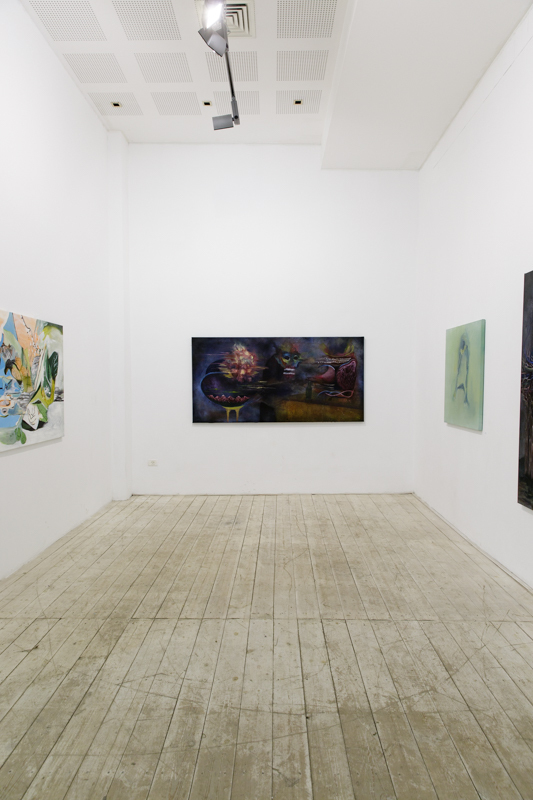 Yair Perez, a painter, took part in the Arison Foundation's Artport TLV residency program, and won the Young Artist Award from the Ministry of Culture for the year 2014. 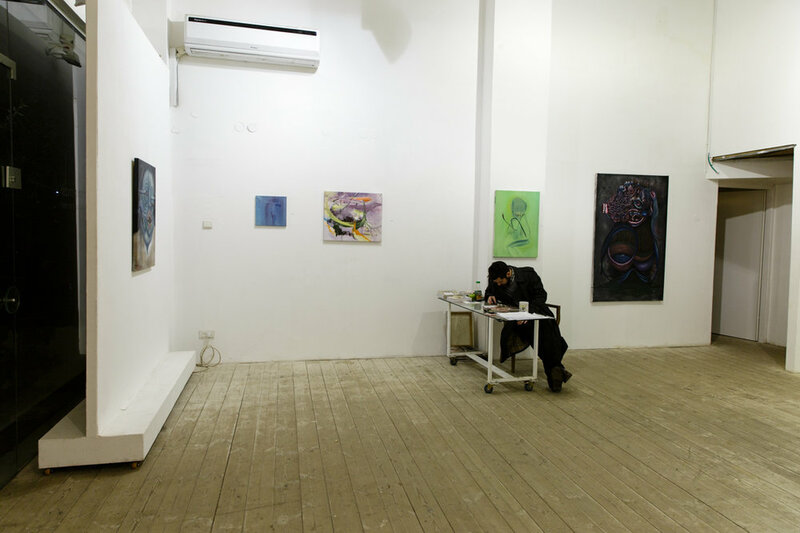 Perez established the alternative space "Keter Gallery" in a Community Mental Health Center, which present mentally challenged and prominent artists. ZeroCents, a self-taught artist, began his career as a street artist. Born in the USA, for over the last decade he lives and works in Tel Aviv, Israel. 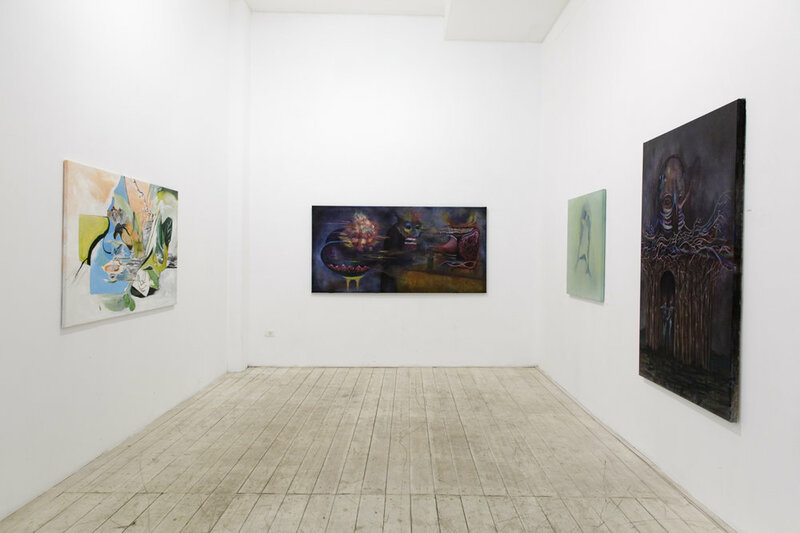 The exhibition arose from years of friendship and artistic relationship between Perez, ZeroCents, and the curator of the show, Tzahi Ben Moshe, who initiated the exhibition. 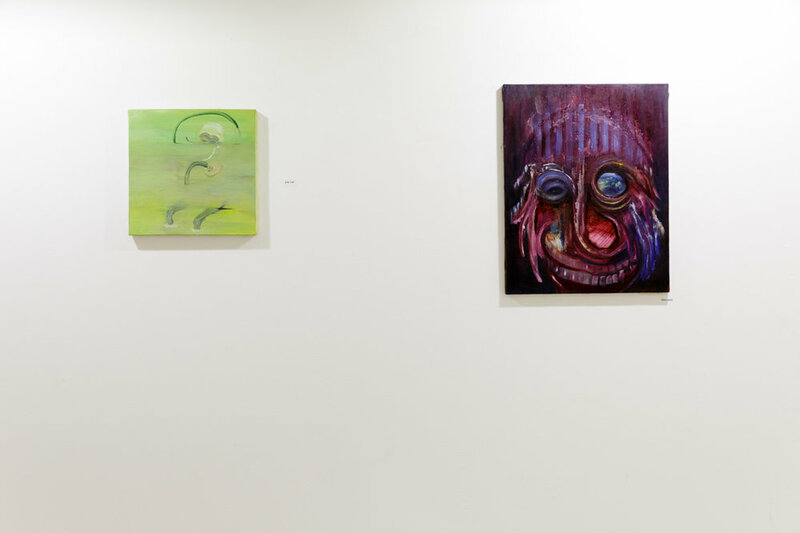 Both artists will be exhibiting new paintings, created all during the last year. The painting are all made of mixed media consisting of acrylic, oil paint and spray paint on canvases. Perez will exhibit small and large format paintings. Among his works, are some abstract paintings bursting with color, alongside works that are characterized by monochromatic colors and reduced details. These paintings consist of broad brush strokes which eliminate the image. 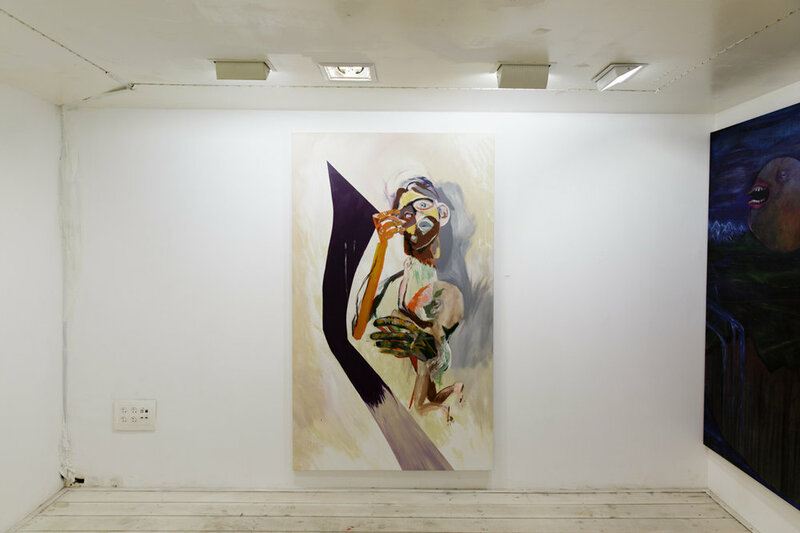 In his work, Perez examines the internal relationship between the image and the painting process. 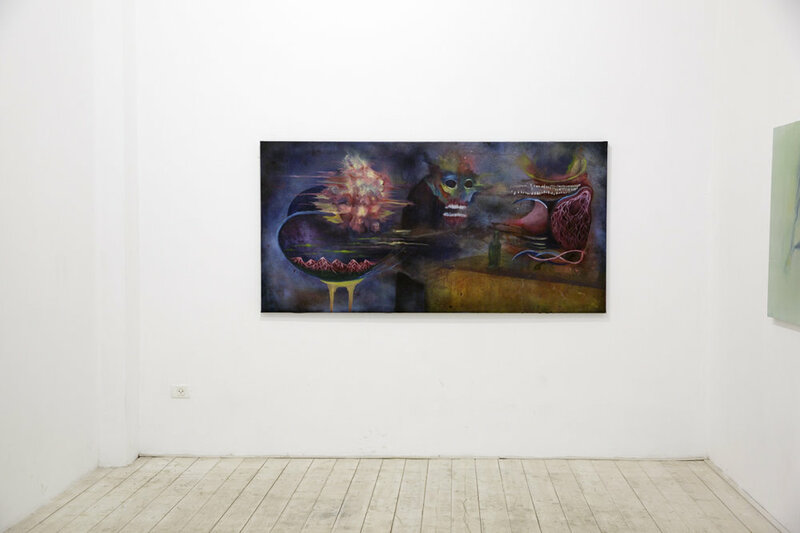 ZeroCents will exhibit paintings which uncover a world of demonic and grotesque characters, a world related to his street art and to previous exhibitions. In his new works the colors are intense and complex, and he uses different elements like landscapes, trees and houses, which did not appear in his works in the past.